Coral Way Bicycles is your go to one stop shop for all things cycling. We've got the bikes you need for your next big adventure, the knowledgable mechanic's to fix your current ride & the friendly helpful staff ready to answer your questions & help you meet your goals. Visit us today! 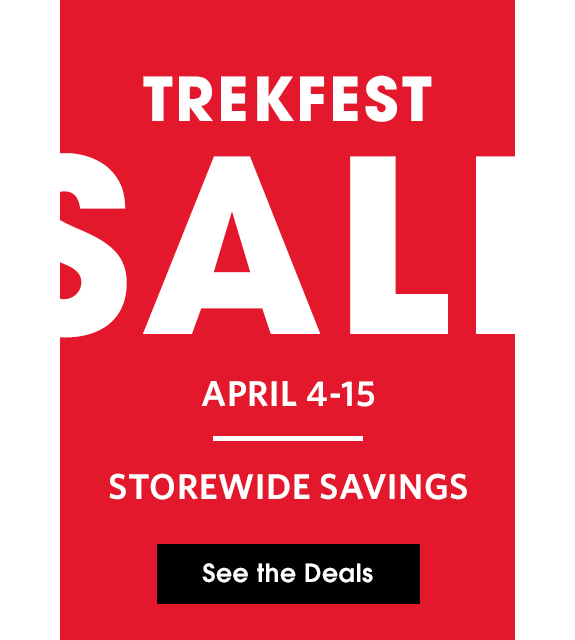 Apply Now For A Trek Credit Card!